10. 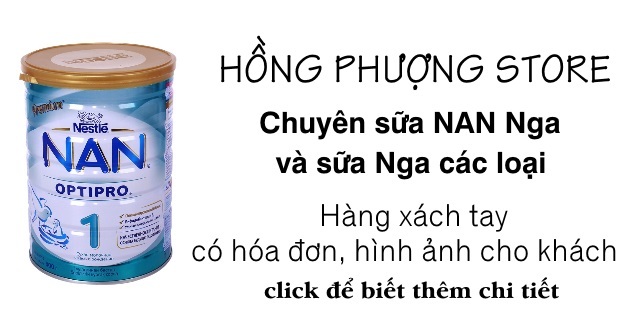 DOÃN CHÍNH, ĐẶNG THỊ THÚY HOA – Khổng Tử – người sáng lập Nho giáo. – “The Outline of Vietnamese Culture” – The Cultural Platform of Historical Value and Epochal significance. 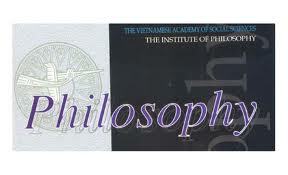 – Interest and Morality under the Conditions of Market Economy in Vietnam Nowadays. – On the Relationship between Ethics and Economic Market. – Nationness, Moderness and Humanness of the Process of Building Vietnamese Culture in the Context of Globalization Nowadays. – A short account of of some Hayek’s some key Ideas and their Origin. – Psychoanalysis and Post - Freud Psychoanalysis. Alfred Adler’s Criticism. – Anti-Corruption in Vietnam Nowadays – Problems and Solutions. – Ho Chi Minh and the inheritance and creative implementation of Confucius’ Educational Thought. – Relationship between Families, phum-soc (Khmer villages) and Theravada Buddhist Temples in Tra Vinh Province. – Confucius – The Founder of Conficianism.